Coinvest is a blockchain technology company focused on developing solutions to democratize cryptocurrencies and bring them to the masses. The company’s mission is to create decentralized tools for the world to seamlessly and securely invest and use cryptocurrencies. 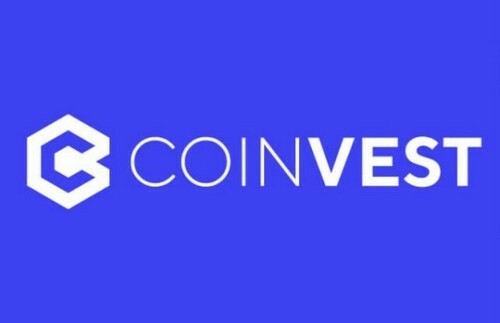 Coinvest is lead by a team of Microsoft alumni and prominent advisors Tony Scott, former CIO of the US Government, VMWare, and Microsoft as well as Pete Cashmore, founder of Mashable. Coinvest is one of the only blockchain companies in the world registered with the United States SEC and FinCEN. For more information about Coinvest, please visit: � https://coinve.st.